Sullivan Hardwood flooring offer a wide arrange of custom accents that can set you hardwood flooring apart from the rest. Let us know what kind of design you are wanting and we will try to give you the look you desire. 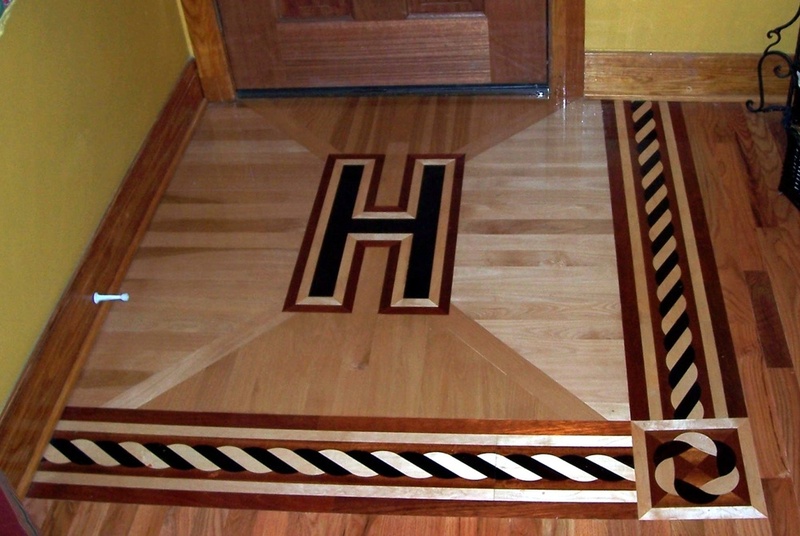 There are many different custom accents that you can add to your home or project. Uniqueness is something that can add the character that you are looking for to give you the look and design of personality. Below are a few that we have done, but the options do not stop here.